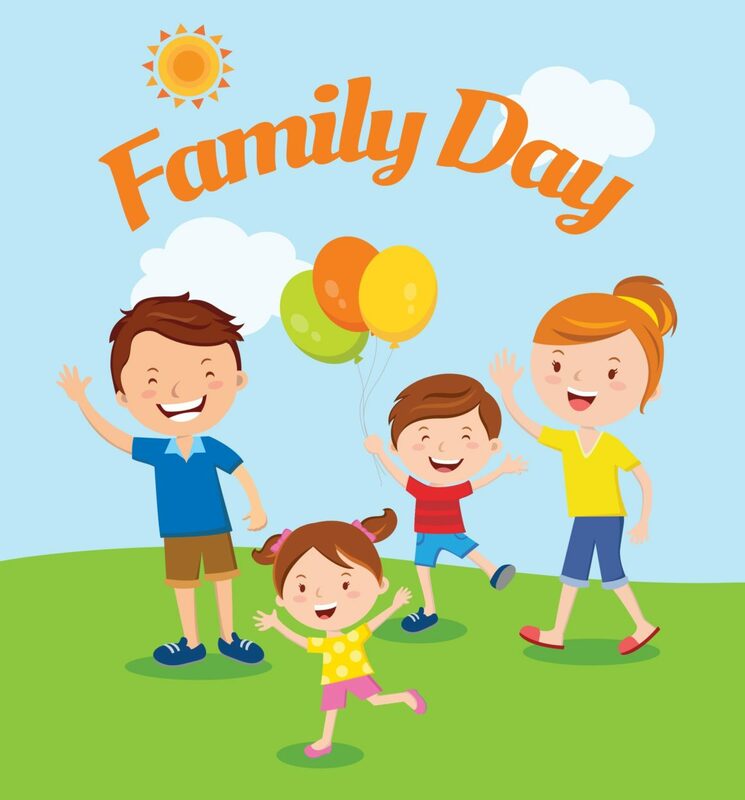 There are no classes running this coming Monday on Family Day. Looking forward to seeing the children again on Monday, February 26th. Important Reminder: No Classes on Tuesday, January 23rdMarch Break & Ballerina Summer Camp!